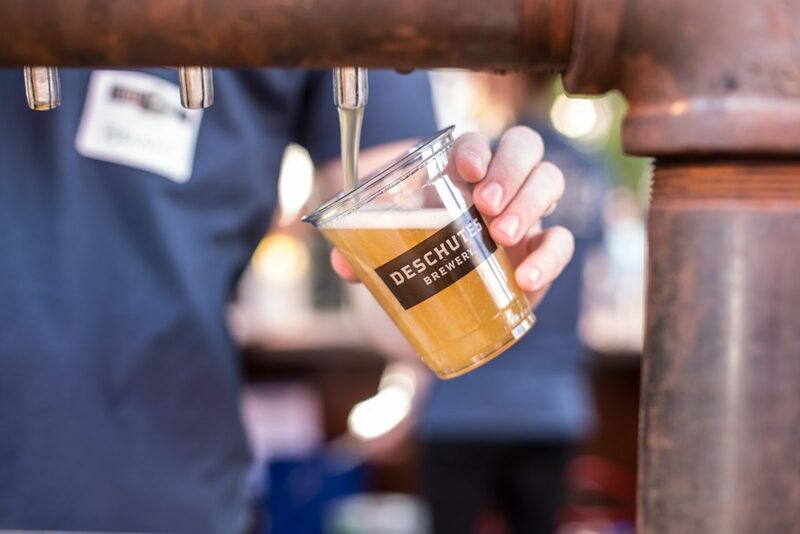 As a leader in the craft beer revolution, Deschutes needed strategic design to highlight their partnerships with local purveyors and artisan food makers. 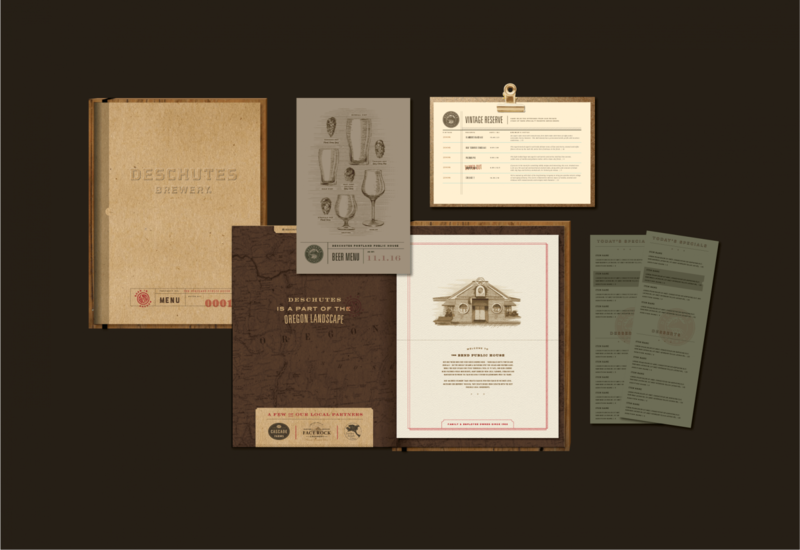 Deschutes needed a menu that mirrored the craft experience of their pubs and provided a consistent system for customers. We wanted to create menus that were not only a visual experience, but also a tactile one. 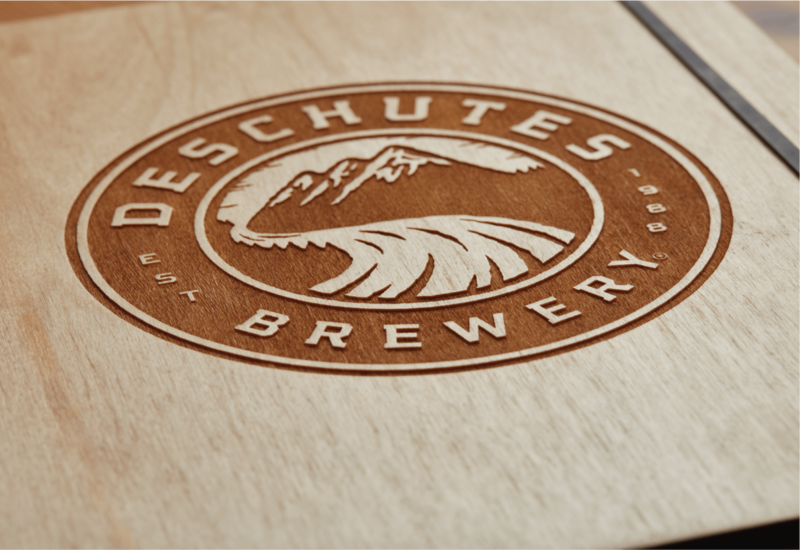 To this end, we put menus on wooden boards with the Deschutes logo engraved on the back. 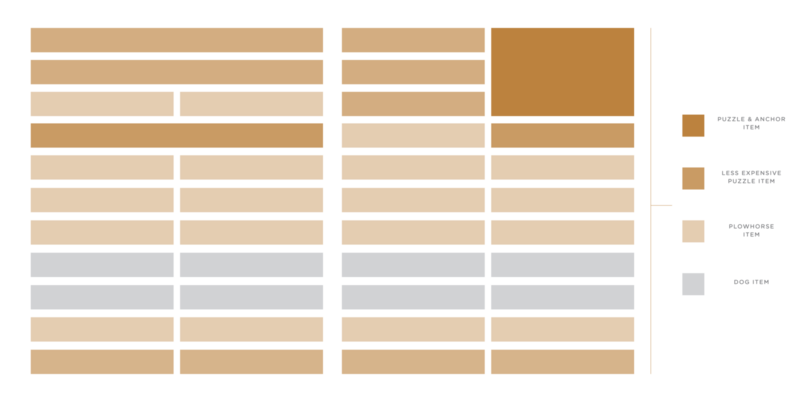 The menu shells are stamped and printed off center for a subtly industrial feeling. 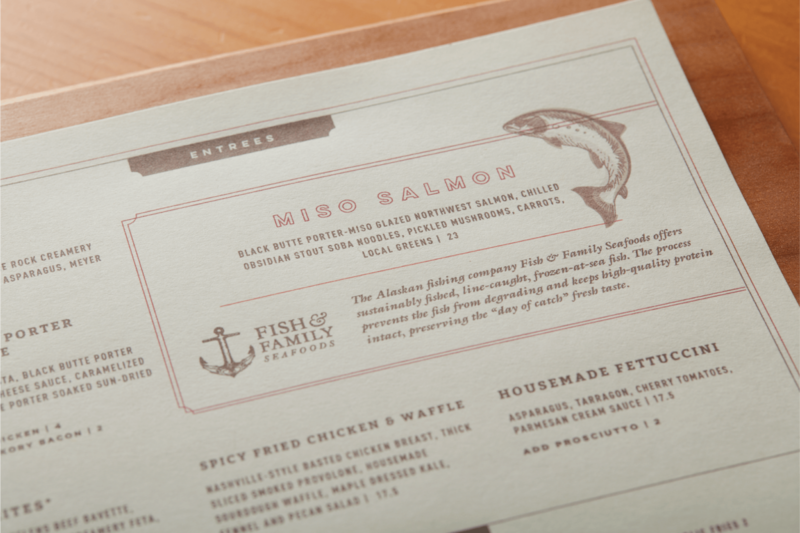 We designed the insides of the menus so they could be printed in-house at each Deschutes location for easy updating. 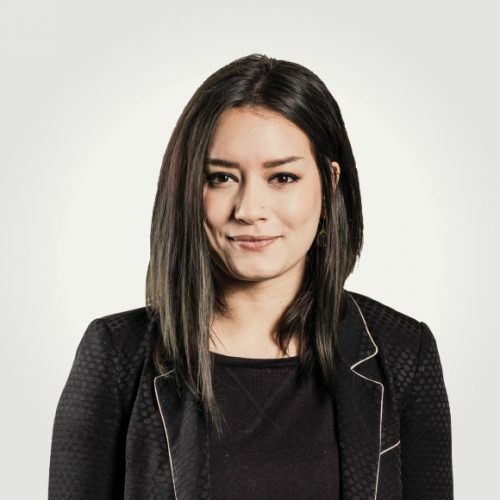 "Our menu engineering strategy involves a lot more than just the aesthetic. We study a restaurant’s best sellers and most expensive items, and conscientiously decide where these menu items should live. 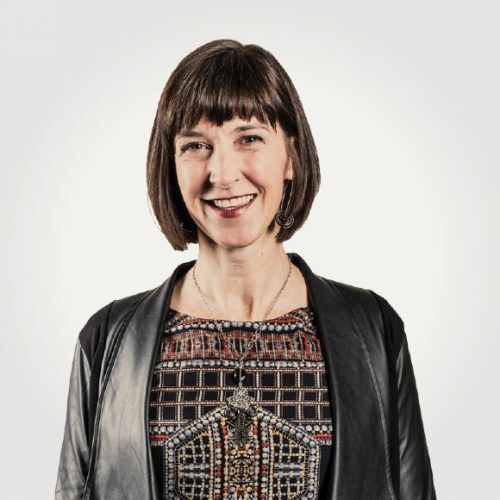 This not only improves revenue but also improves user experience and brand story. You can think of the menu wireframe as a heat map that tracks the viewer’s eyes." 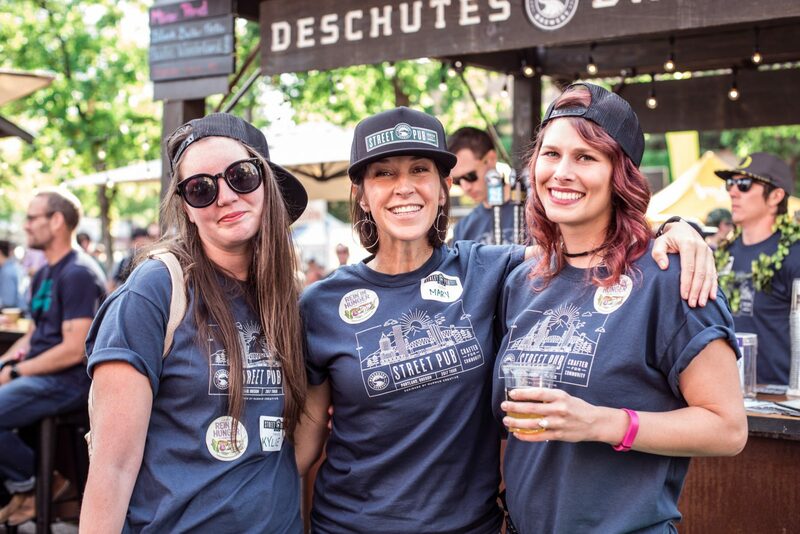 Deschutes Street Pub is held in multiple cities across the U.S. where Deschutes partners with local nonprofits to help raise awareness and donations. 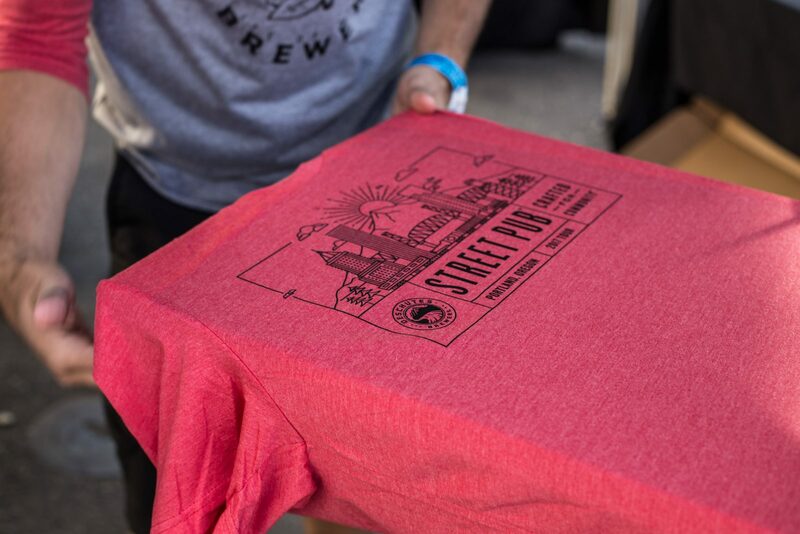 Murmur designed T-shirts for this event that feature a Portland beerscape incorporating the city’s buildings, bridges, and mountain. 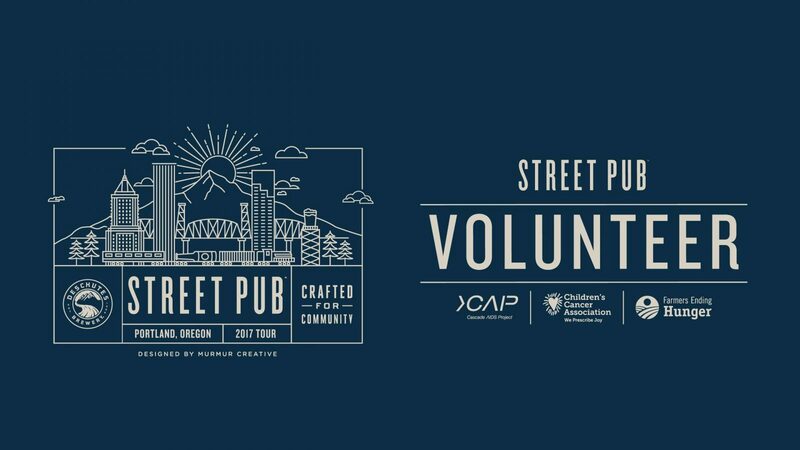 We were excited to volunteer at the Street Pub and help bring one of our favorite nonprofits, Farmers Ending Hunger, into the event. Deschutes has been a great partner, and it was an honor to showcase their commitment to craft beer, and their partnerships with Oregon purveyors, through verbal and visual storytelling on their new pub menus.